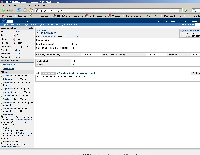 [JRASERVER-6809] Show i18ned workflow transition names on view issue page - Create and track feature requests for Atlassian products. JIRA default workflow is shipped with internationalised transition names. They appear as 'resolveissue.title' meta attributes in the action XML definitions. The values are only used as titles on transition screens. They should also be used for transition names on the View Issue page.